Tathastu Entertainment Pvt. Ltd. ARE YOU A VENDOR? Information about Tathastu Entertainment Pvt. Ltd.
Tathastu Entertainment Pvt. 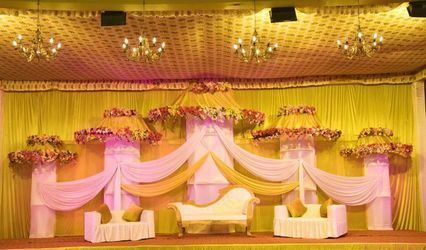 Ltd. is a wedding planning service provider based in the city of Lucknow. 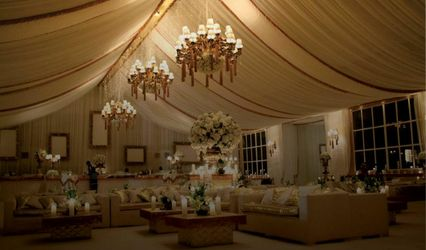 Weddings are one of the most beautiful and festive occasions that a person can witness in their lives. 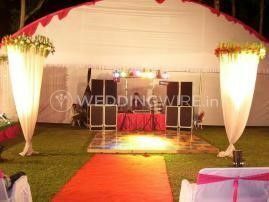 Especially Indian weddings which can celebrate with much grandiosity as it is filled with a lot of ceremonies and traditions. 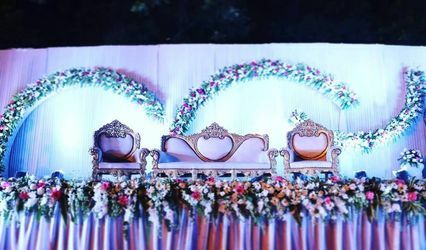 If you are looking for someone who can plan and organize each of the functions that an Indian wedding entails while making sure that they are the most beautiful experience for you and your family, then your search can end here. 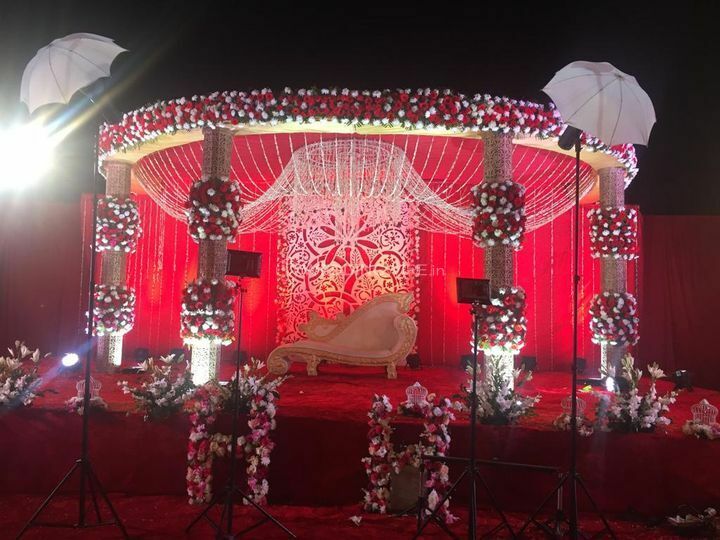 Their team will be with you at every step of the way to ensure that each one of your wedding functions is organized just the way you want so that they can do their part in making you experience your dream wedding as a living reality. 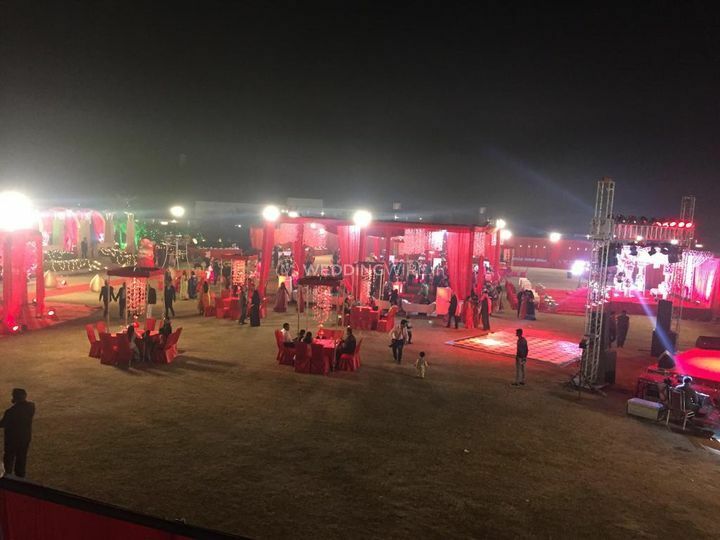 With their base in the city of Lucknow, they can travel anywhere within the city as well as outside to provide their services and ensure that your wedding, as well as its related events, are planned perfectly. 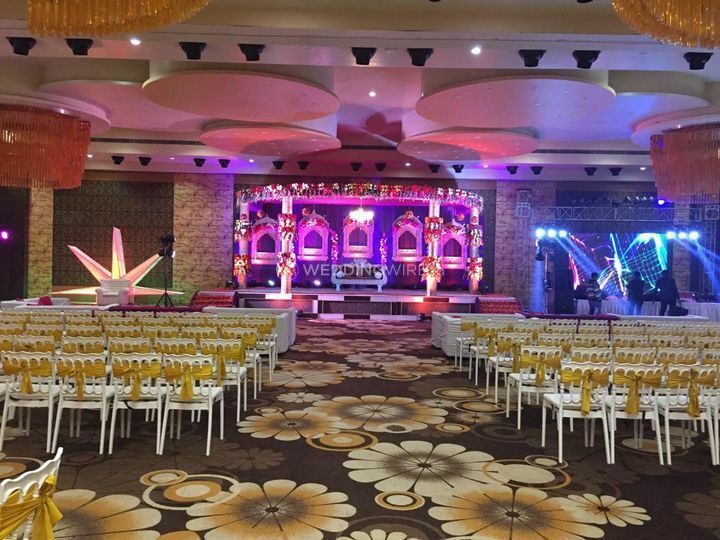 More information about Tathastu Entertainment Pvt. Ltd. 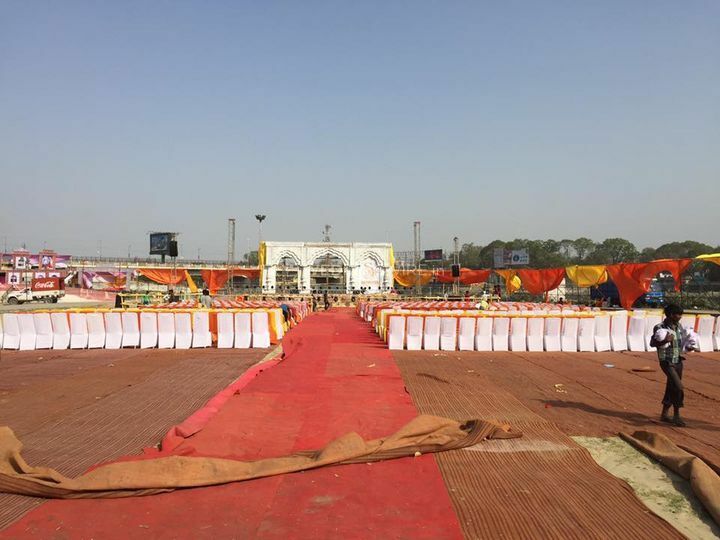 Location of Tathastu Entertainment Pvt. Ltd.